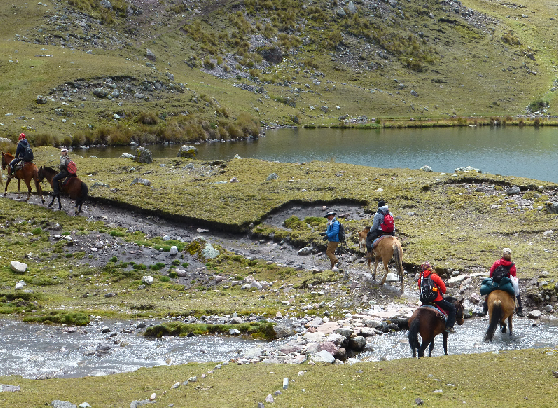 You may have already noticed a number of photos from the Andes on this web page and here is the explanation. After a number of trips to Peru I have come to love both the Peru and the Andean culture, especially the ancient Q’ero culture. 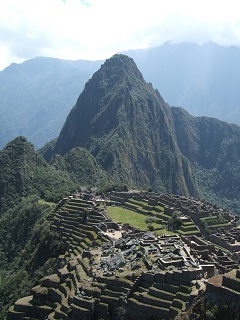 During the Spanish inquisition the Q’eros was forced to seek shelter in the high and inaccessible parts of the Andes. It was not until an ethnological expedition in 1955 that the Q’eros was “rediscovered” through the ethnologist Dr. Oscar Nuñez del Prado. The Q’eros are not connected to any type of religion. Instead of any religious dogma these people are spiritually connected to nature and its mystic forces. For the Q’eros all is different forms of energy and they live by so called Ayni, which means reciprocity (or mutuality) and it is all about a natural and balanced exchange, flow, of energy between people and between people and nature. It is this reciprocity, that it must be good for all, which feels important and real and something I would like to see more of in this world. I think we have a lot to learn from the ancient civilizations around our world. The legends say that the Q’eros are blood decendants of the Inka high Priests and it has been possible to trace the beautiful patterns of their woven textiles to the Inca culture. Their spiritual leaders are called Pacos and they exist on two levels where Altumisayuq is the highest level. 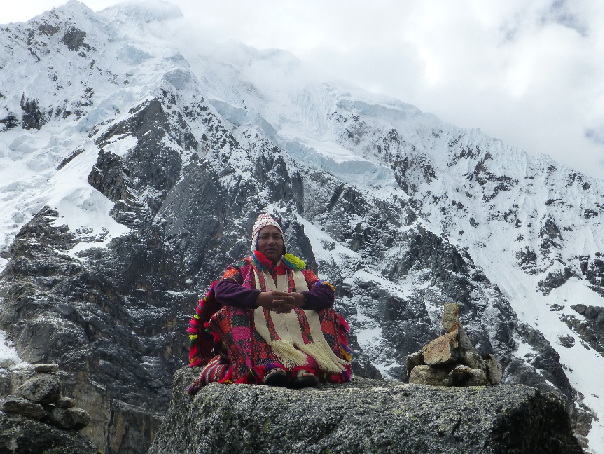 The Altumisayuq is in connection with the high spirits of the mountains and the heaven, these very few Pacos live in isolation in caves in the Holy Mountains. There are more Pacos of the lower level, Pampamisayuq, and they are working in connection with the spirits of the plains, Mother Earth. The language of Q’eros is called Quechua and it is from Quechua that I have borrowed Nawi in the company name Nawi-Flow. Nawi means eye in Quechua and combined with Flow I highlight seeing the positive flow in life. Life is in constant movement and change. We get older, we get children, we change job, our children move out, we buy and throw away, seasons pass, we get happy and sad. Nawi-Flow is a reminder to see and to pay attention to the flow of life, especially focusing on seeing the positive flow. We know are in the Flow when everything in life runs smoothly and effortlessly. Nawi-Flow rests on a main value of reciprocity (Ayni). It is through a genuine interest in people and with curiosity and presence that Nawi-Flow wishes to contribute to its customers experience in achieving their wishes and for them to also witness more positive flow in their life. What coaching is and what it is not. This is reached through our coaching agreement. Nawi-Flow have the intention to offer the best possible coaching and that is achieved though continuous education in this field.